Palmyra: Following a long illness, Darcy passed away on December 5, 2018 at age 58. Darcy was born in Newark, NY to the late Jack and Geraldine Allen. 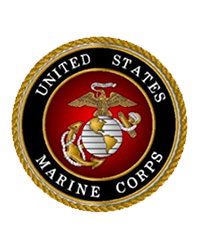 He is survived by the mother of his children, Ruth; sons, Darcy, Jr. and Matthew; step children, Keith Nesbit, Jr., Tonya Minnamon, Stephanie House and their families; sisters, Deborah (Thomas) Klemann, Doreen (Harvey) Ihle and Denise (Addison) Jackson; brother, Daniel (Maureen Flynn) Allen; nieces, nephews, aunts, uncles and cousins. 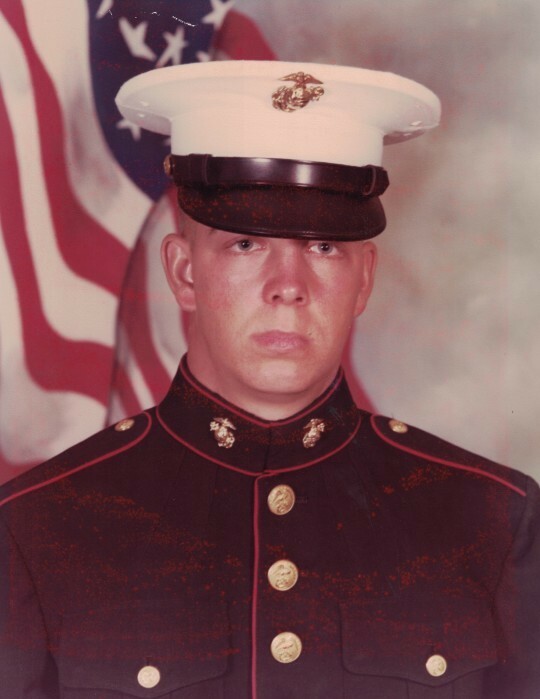 Darcy was a proud United States Marine and worked for Paul T. Freund for many years. He was an avid Buffalo Bills fan, a Syracuse Orangeman basketball fan, and a standout soccer player in high school. His favorite pastimes were fishing and camping with the boys, and spending time with his children. Family and friends may gather for a time of visitation from 10 AM – 11 AM on Saturday (December 15) at Murphy Funeral & Cremation Chapels, 123 E. Jackson St., Palmyra, NY 14522, where his memorial service will be held at 11 AM. Burial will be private. In lieu of flowers, contributions in Darcy’s memory may be directed to First Baptist Church of Clifton Springs, 4 Prospect St., Clifton Springs, NY 14432. To leave the family an online condolence, please visit www.murphyfuneralservices.com.